It can be hard to follow along with the storyline of Game of Thrones sometimes, with all the characters, locations, and alliances. 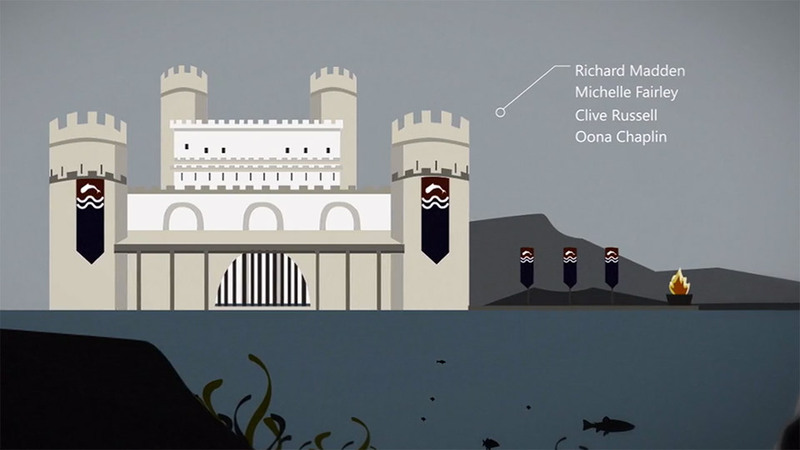 This animated opening sequence provides a geographic tour of the locations throughout Westeros showing where every character is located. 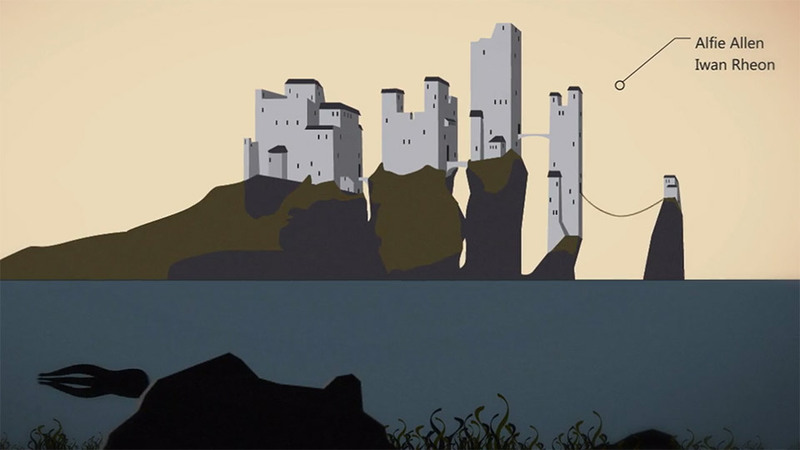 The style of illustration and the animation in this sequence are stunning. 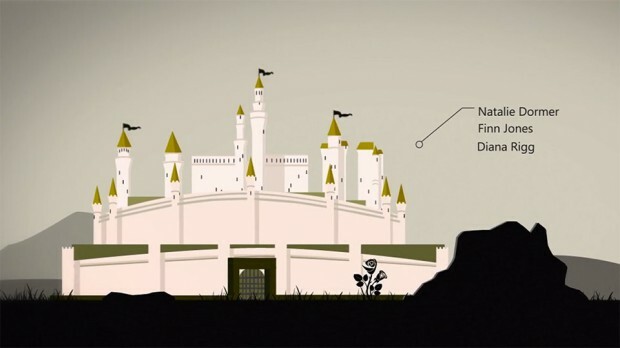 We only wish HBO would adopt this as their opening and keep it updated for those of us who sometimes struggle to keep up.